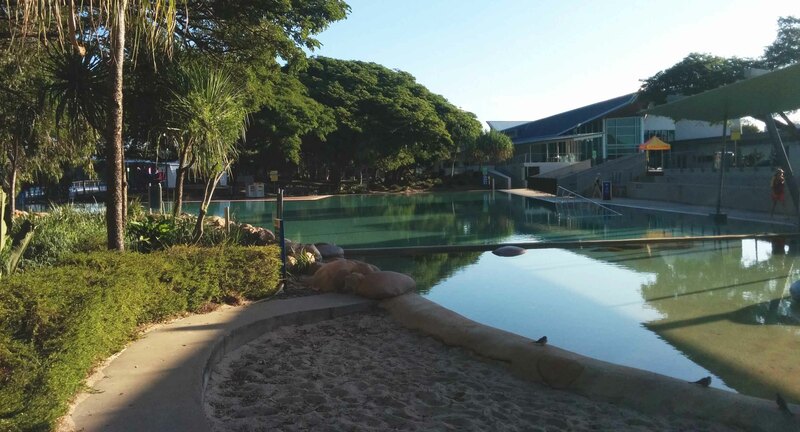 Announcing that I would spend my semester abroad in Townsville at the James Cook University - a lot of my friends, especially the ones that had been to Townsville, looked at me questioning. They could not understand why I would choose to spend so much time in such a rather small town. So I put up a list of my favorite things to do in Townsville which shows all of its best sides. This is perfect for a relaxed sunday afternoon. Walk along the promenade take in the ocean views, soak up some sunshine and stop for some icecream and have a swim. If you don't dare going swimming in the ocean due to stingers, or crocodiles, or sharks (or...). You should definitely check out these free pools! The Rockpool at the strand is filled with filtered water from the ocean and perfect for a safe swim. A bit further up the river just across Willow's there is the riverway lagoons. They are perfect for a refreshing swim and never busy. Maybe because they are free? "I'll slip an extra shrimp on the barbie for you". Australians love barbecues and why wouldn't they? There is nothing much better than having a relaxing barbecue with a couple of friends outside, enjoying the good weather and food. None of you has a barbecue? No worries, there are public barbecues all around Townsville which are free to use. Pallarenda is a more natural beach than the strand and great for picnics. You can also ride your bike around the nearby bike paths. Also have a look at Shelly beach just over the hill. I kind of feel a bit ambivalent about this one. I like mountain biking - it's great fun. But it can also scare me so I go slow - really slow, but I guess there is always a way back down. 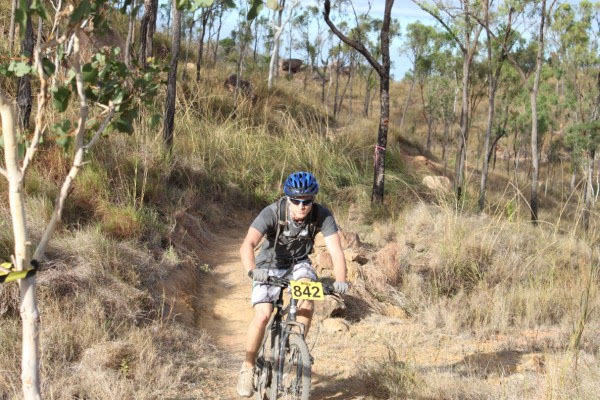 Try the Douglas mountain bike track reserve and Pallarenda. I loooove good coffee! 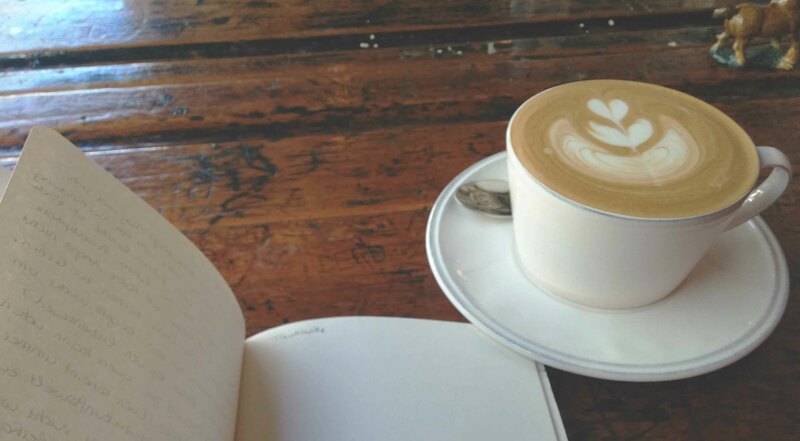 I love sitting in a café, reading a good book or just simply watching people walk by. Luckily Townsville has a great café culture. My new favorite is Hoi Polloi in Denham lane. It is equipped with lovely old furniture and the coffee does not only taste excellent but also comes with a smile. More outdoor activities! Going up Castle Hill via the Goat Track or the Cudtheringa Track is definitely a good workout and the views are a stunning reward! All those pretty tropical flowers and interesting trees. 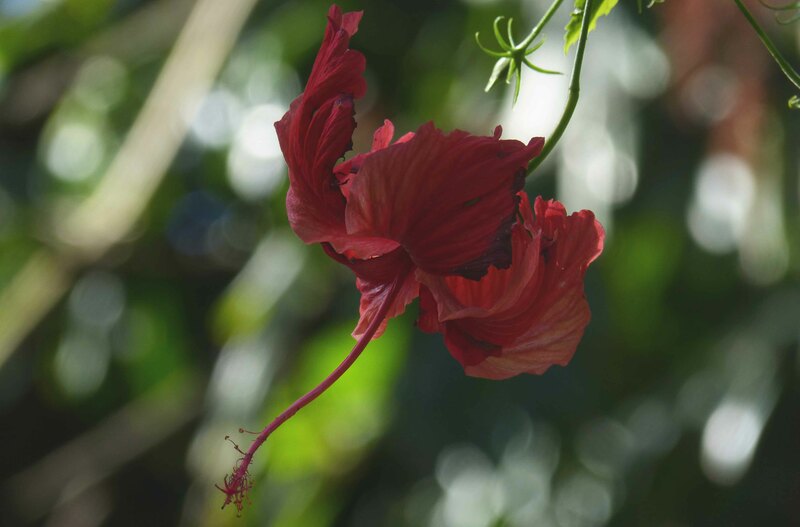 A good place to admire them and learn more about them are the botanical gardens. My two favorites are the Queen's Garden and the Palmetum. I love markets. And it makes me happy seeing where my food comes from. So Sunday is market day, grab your shopping basket and a coffee and stroll along the many veggie, handcraft, homemade and fruit stalls. Townsville does have some pretty good restaurants of which a lot can be found on Palmer street or Flinder street. And on Tuesdays there are lots of special offers like 2 Dollar tacos at the courtyard or buy 1 get 2 pizzas at Donna Bionda. I want to try the Jam corner next, I heard they do amazing food! 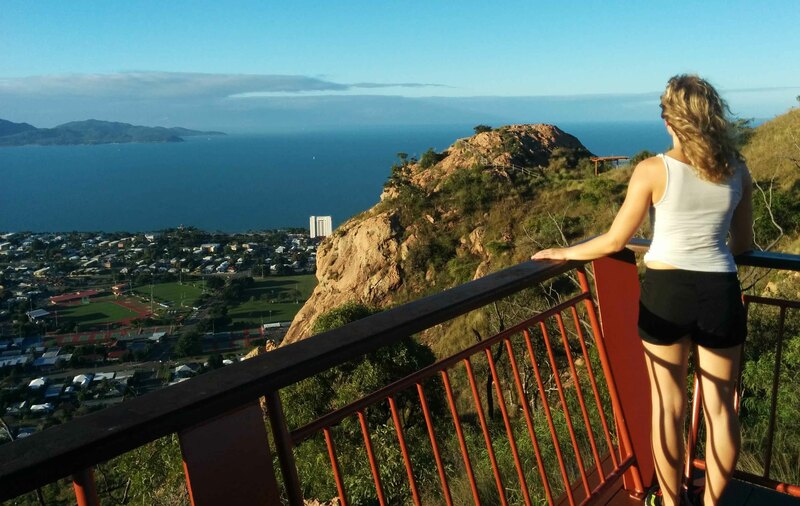 Probably one of the best things about Townsville is its proximity to so many wonderful places like Magnetic Island, Jourama Falls, Wallaman Falls, Paluma & Crystal Creek and and and... The beauty of these places get me every time!